This article takes a look at 16th century religious strife in the city when men and women were martyred for their beliefs. 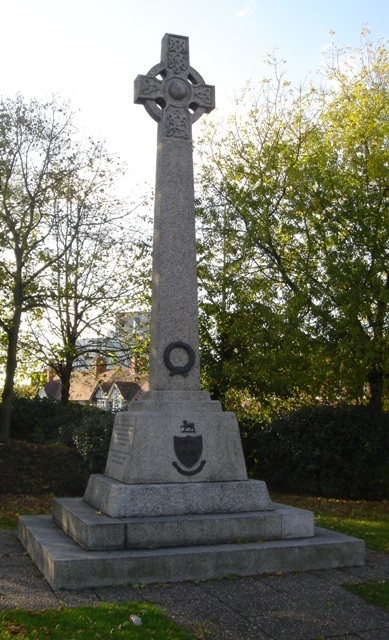 Several roads in Coventry are named after martyrs and there is an area known as Martyrs Fields. King Henry VIII has a legacy in Coventry – not just in the shape of a school bearing his name but also from darker days of religious turmoil. It is well-known that the monarch was responsible for dissolving the monasteries and separating England's ties with the Catholic Church to further his many mar­riage proposals. But it was in the years before he was excommunicated and declared head of the Church of England that the first religious martyrs were made in Coventry. In 1510, Henry VIII visited the city to stay in the priory and in the same year – while England was still Catholic – 10 followers of a new religion were persecuted. The men and women were part of the movement of Lollardy whose followers went against the Catholic Church's belief that the Bible could not be printed in any other language than Latin. They traced their religion back to the 1380s when a scholar named John Wycliffe initiated the translating of the Bible into vernacular English. The Martyrs' Memorial which is on the island above the Coventry Ring Road at the junction of New Union Street and Quinton Road.